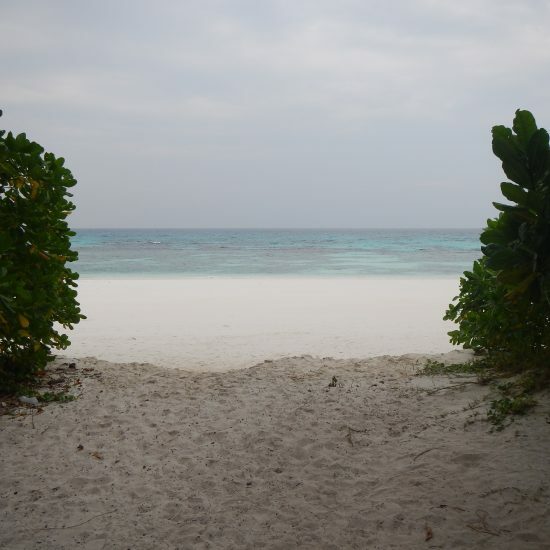 Koh Tachai is a beautiful single island right between the Similan- and the Surin Islands archipelago. 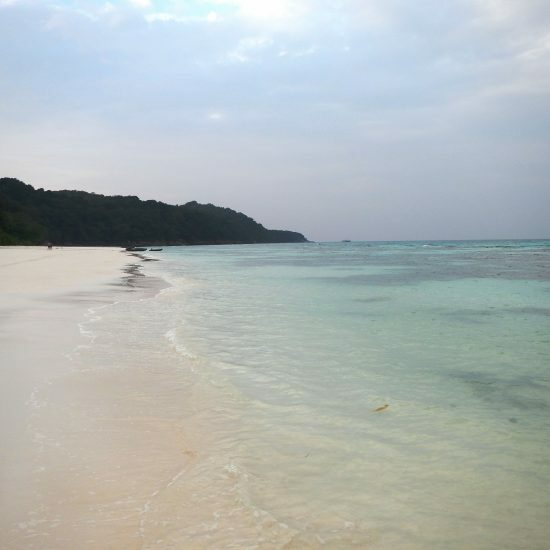 Surrounded by surreal azure blue sea water Koh Tachai offers a 1100 meters long pure white sand beach, which is officially one of the most beautiful beaches in Thailand but since 2015, the island is closed to the entire tourisms. 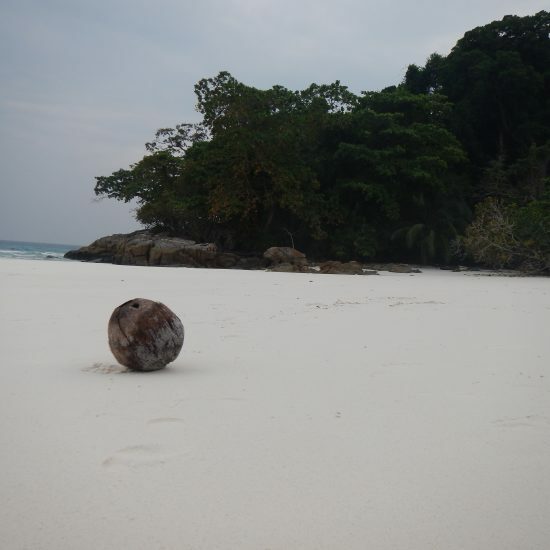 The rainforest is ancient and offers a variety of wild life that cannot be found anywhere else. To the east, the bottom of the sea drops off gently and forms a huge flat fringing reef, which expires in 20 – 25 meters in sand. To the west, rugged granite cliffs border the island like a reef to the open sea. 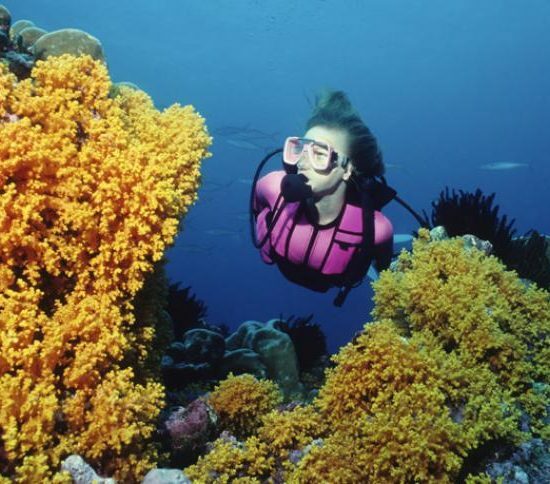 It is famous for its pristine diving conditions and tranquility for its seclusion. 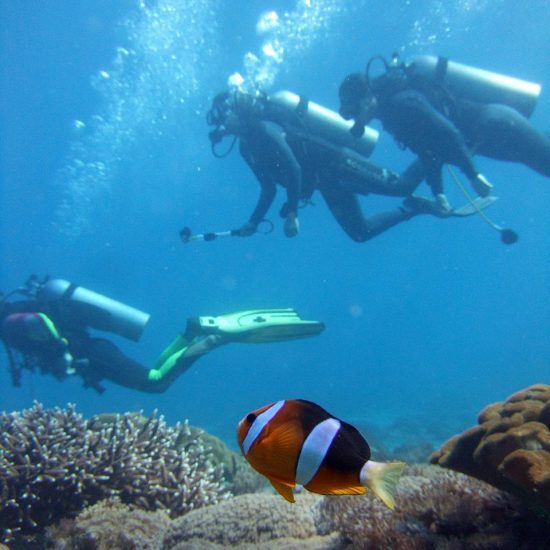 The main activity around the island is scuba diving. 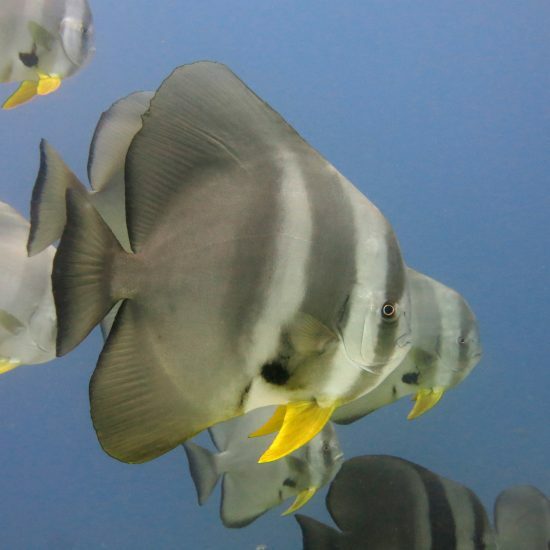 Officially part of the Similan National Marine Park, Koh Tachai has earned its reputation for its location, the beauty and, above all, the offshore dive site of Koh Tachai Pinnacle, one of Thailand’s best dive sites. The plateau or pinnacle starts at a depth of 12m and goes down to over 30 meters. There are two mooring lines attached here, which should also be used especially for descent in strong current. On the Plateau are many different hard and soft corals to find in which nudibranchs and shrimp are. With a little luck, you will also find the frog- or ghost pipefishes. 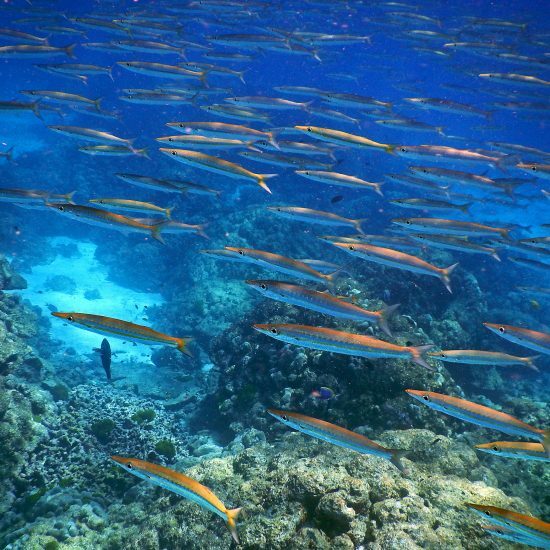 Mostly a barracuda school of over 200 pieces stands over the reef and forms a circle, which looks really spectacular. 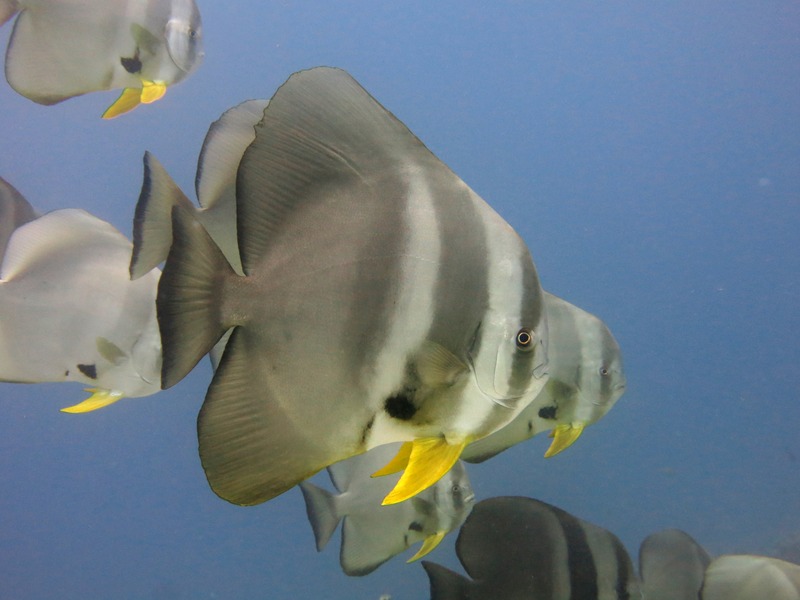 Batfish are already on their way down to the reef to the divers and admirers their curiosity. Here again, the chances are good for the big ones, whale sharks and mantas are spotted regularly and have helped the dive site to its name.